There are several hundred species of sharks, ranging in size from less than ten inches to over 50 feet. These amazing animals have a fierce reputation and fascinating biology. 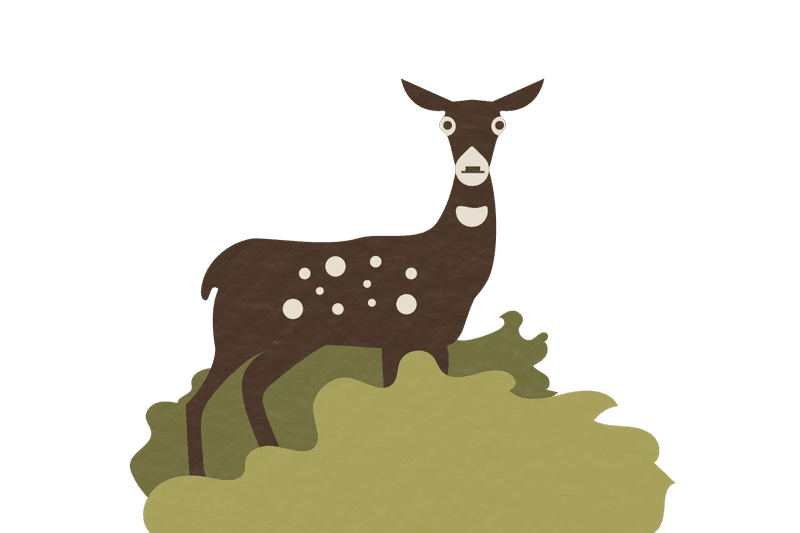 Explore their history, classification, relationship with humans, and much more. Do Sharks Ever Sleep, and How? How Fast Can a Shark Swim? What Is a Mermaid's Purse? Why Should We Protect Sharks? 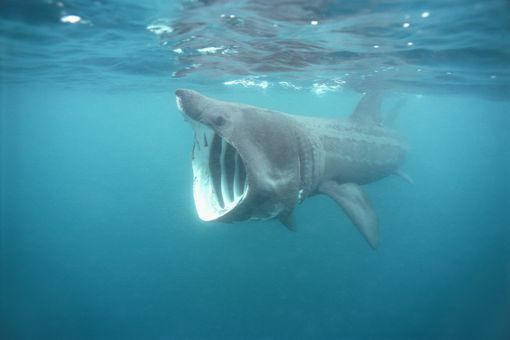 Where Do Basking Sharks Go in the Winter?